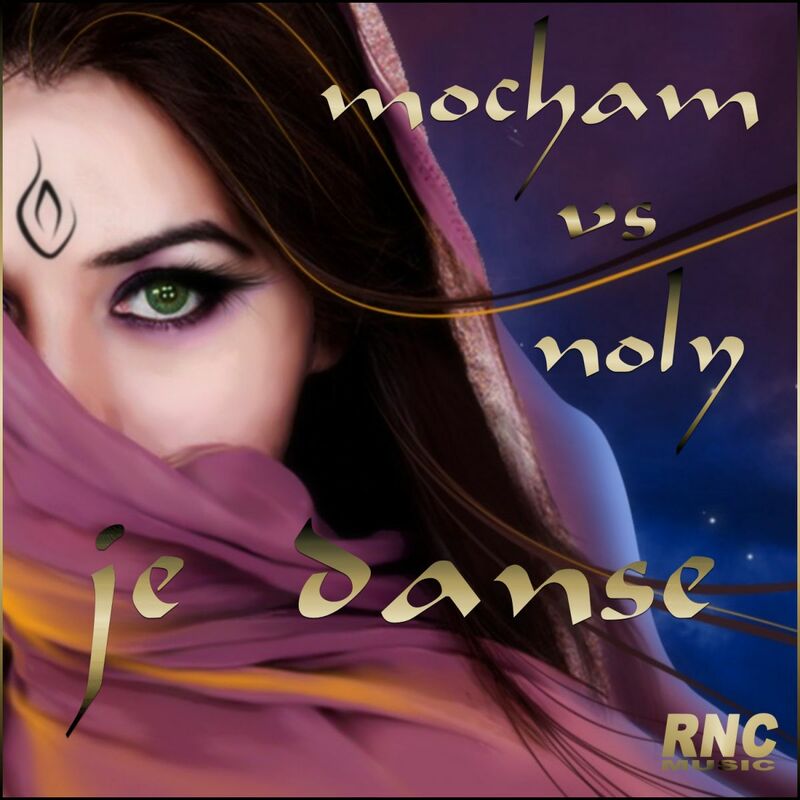 MOCHAM vs NOLY - "Je Danse"
Mocham is not a new name for RNC MUSIC. 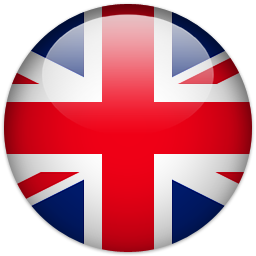 This is in fact the third single released from the collaboration between the French production team ChicFlowerz and RNC MUSIC. "Je Danse" had already been released by Noly, but the collaboration with Mocham led the track on a different direction, on the sound that took Mocham to hit the #1 on most countries in the Middle East with the tracks "Dune" and "Shenai", which was also included on one of the most recent DVD's by Zumba Fitness, world leader in the genre. Mocham non è un nome nuovo per RNC MUSIC. 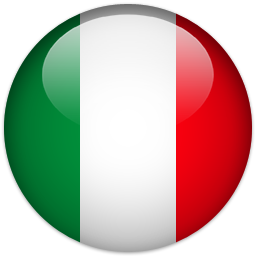 Questo è infatti il terzo singolo nato dalla collaborazione fra il team di produzione francese degli ChicFlowerz e RNC MUSIC. "Je Danse" era già stato pubblicato da Noly, ma l'intervento nella produzione di Mocham ha dato un altro indirizzo al brano, portandolo sulle sonorità che hanno portato Mocham al #1 in tutto il Medio Oriente con i brani "Dune" e "Shenai", che è anche stato inserito in uno degli ultimi DVD di Zumba Fitness, il più importante operatore nel settore a livello mondiale.